As RTU examines ways to bring faster internet speeds to our customers, we are considering a change in how we deliver our TV signals. This change would eliminate the analog channels we carry on our system now to free up additional bandwidth for more internet. If implemented, these changes would require older, analog televisions (like the one shown above) to be hooked up to a small box called a DTA to receive signals. A DTA would not be required on digital-ready TV’s or ones that are already hooked to one of our digital cable boxes or DVR’s. Almost all televisions sold in the last 10 years are digital-ready and would not need a DTA. The survey will help us plan for this possible transition by getting an idea of how many DTA's we'd need to purchase. Feel free to call our office at 319-788-7888 if you have any questions. Thanks in advance! 1. 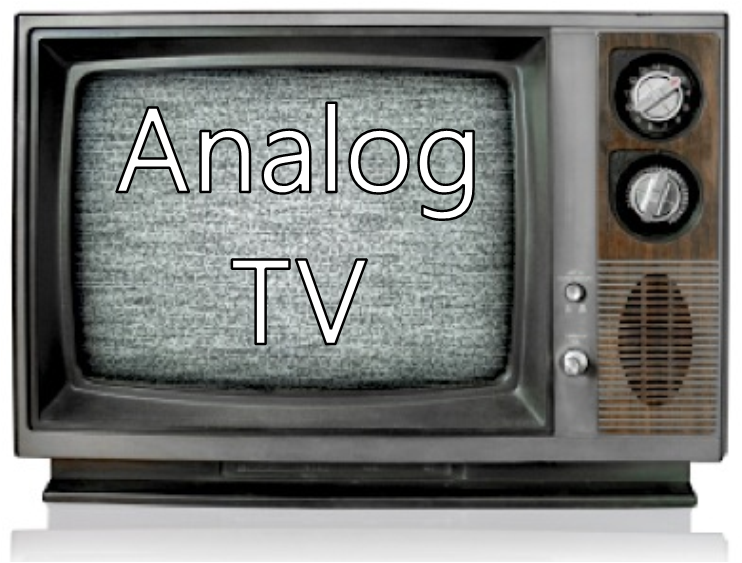 How many ANALOG televisions to you currently use in your home or business? 2. So we can validate our existing RTU Cable TV customers please fill out the information below. Thanks!